Classic pre-curved peak cap that lets you keep your cool and style on point. 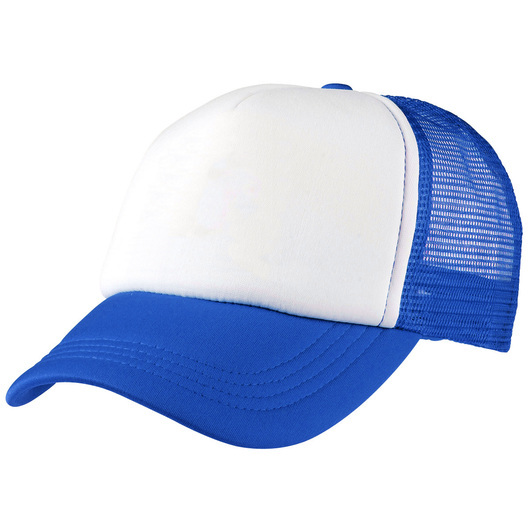 Cool cap situation right here! 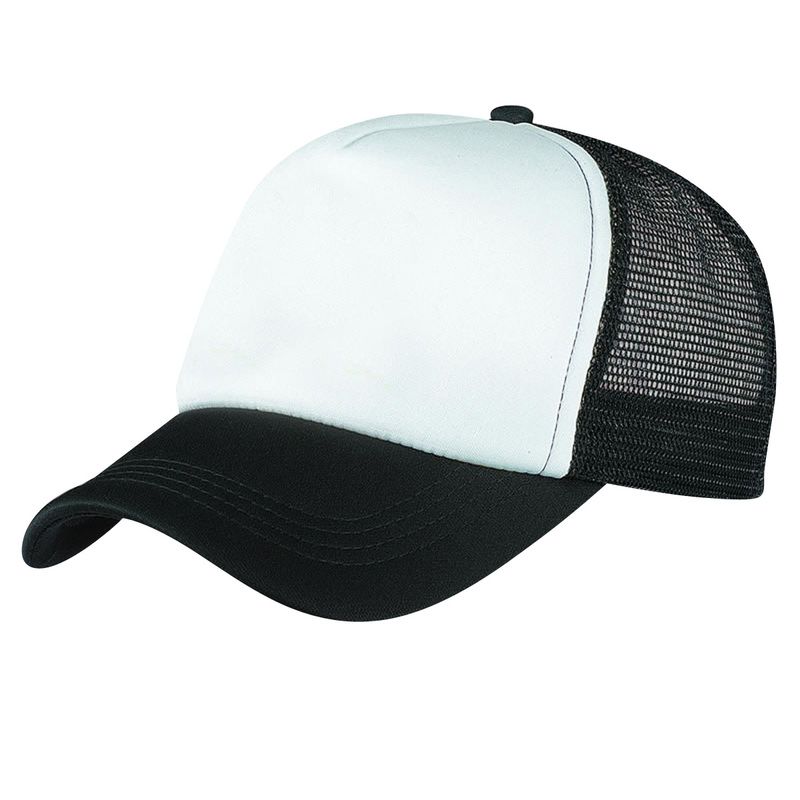 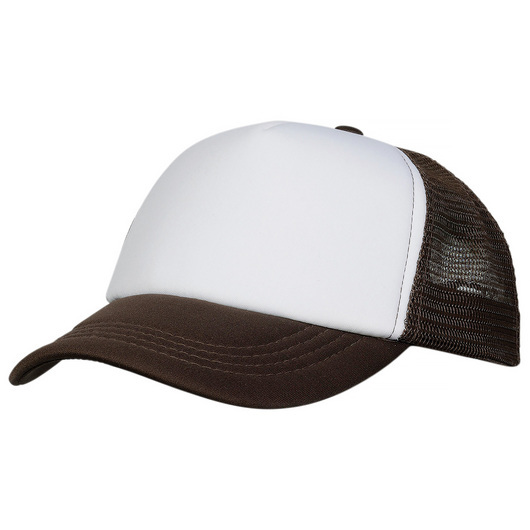 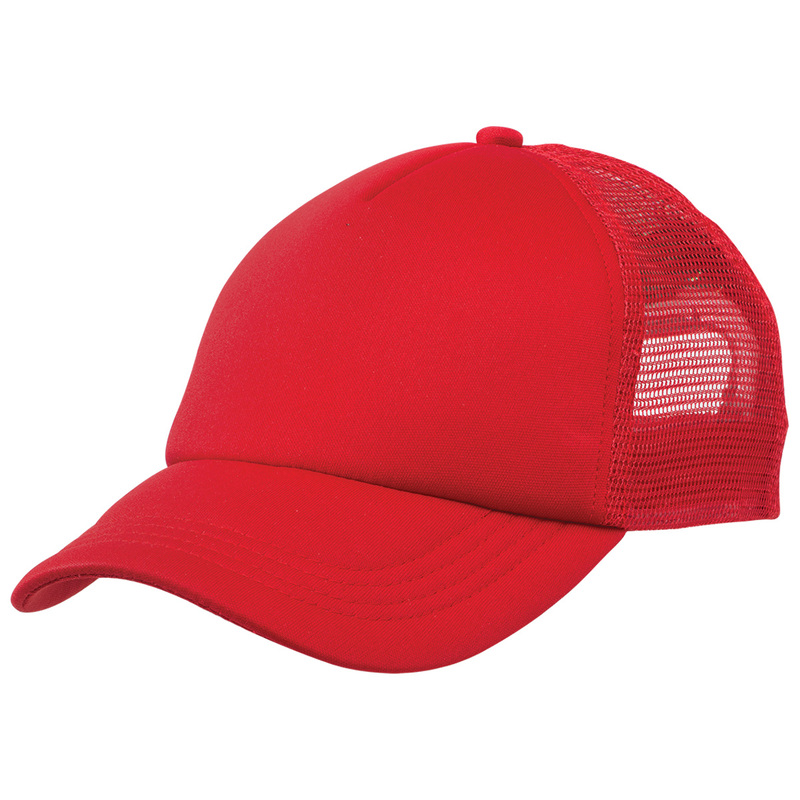 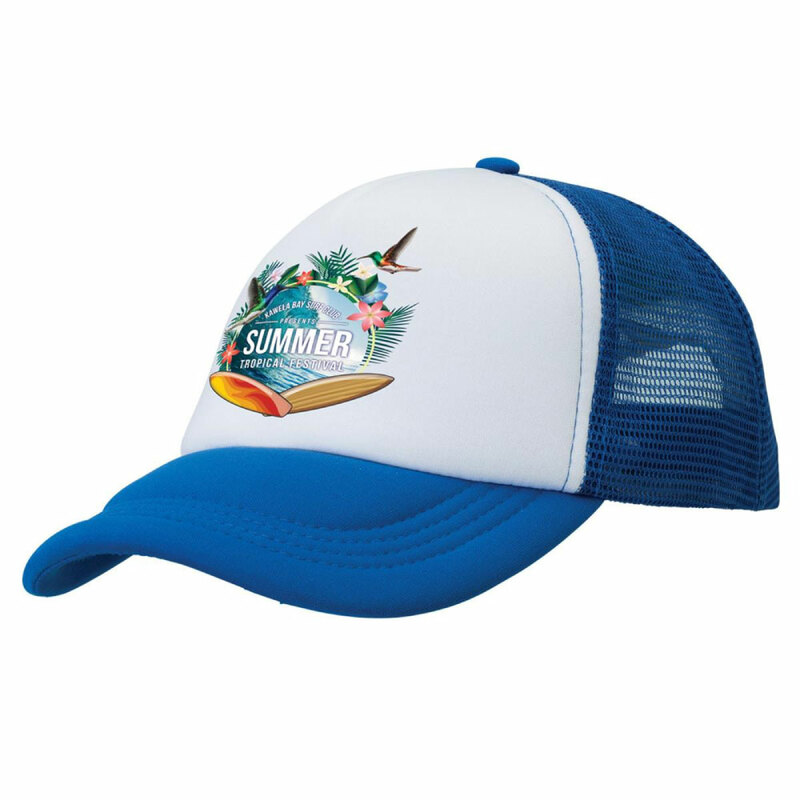 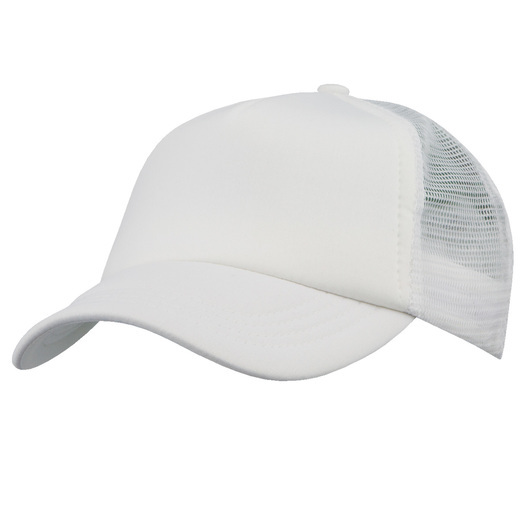 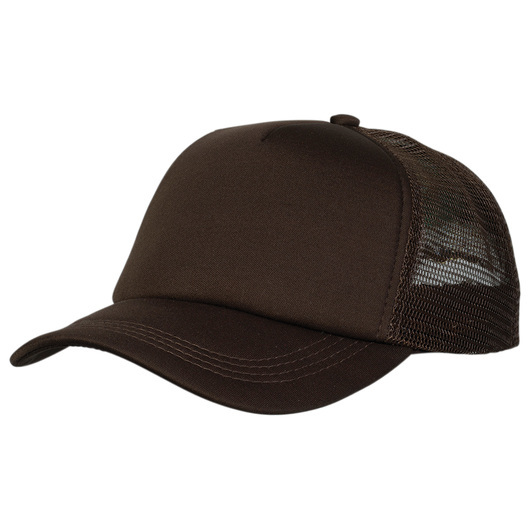 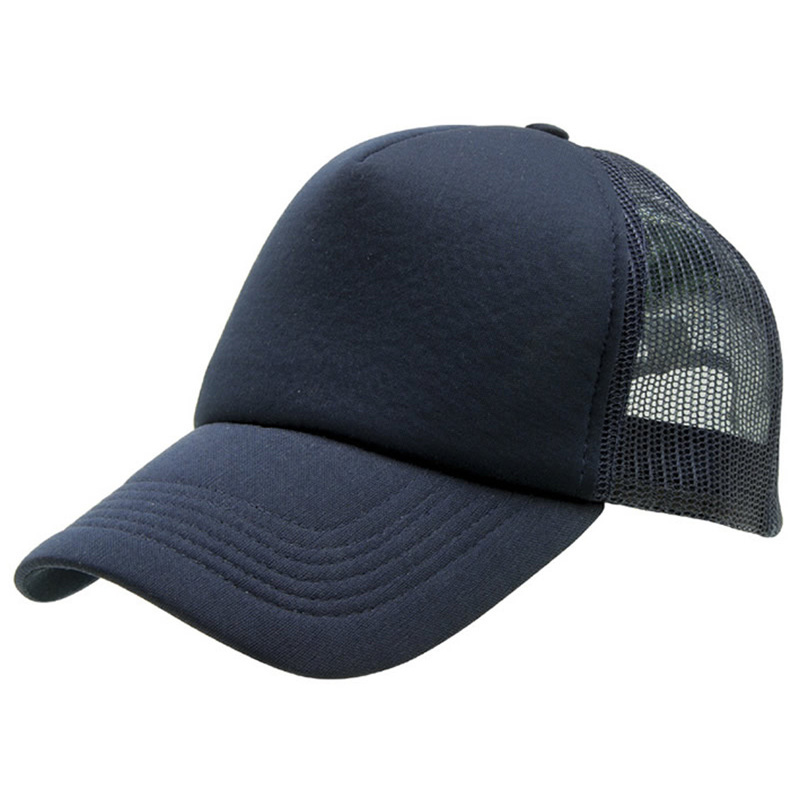 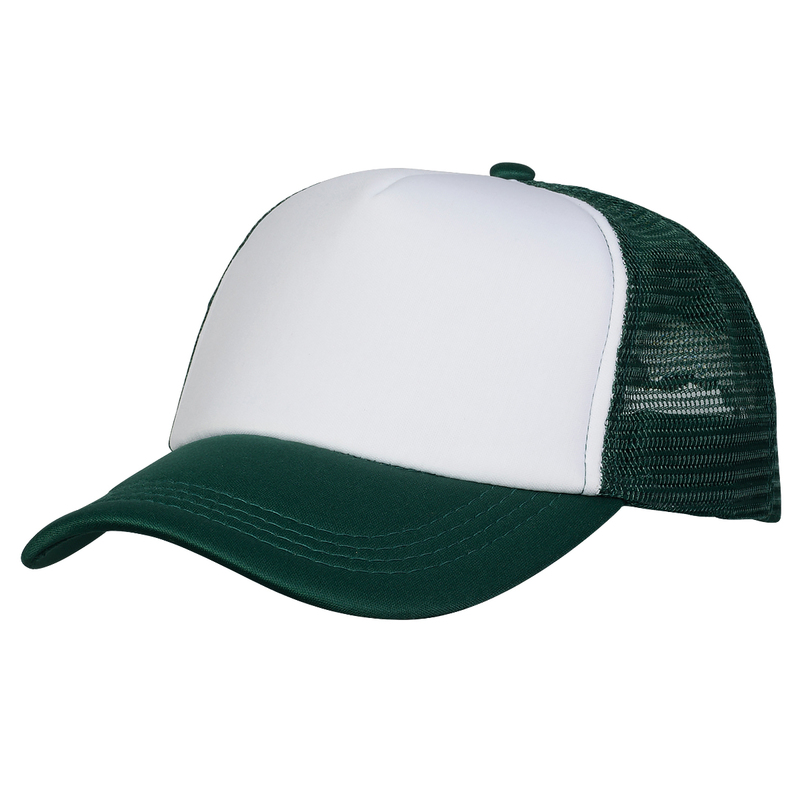 Made from quality combination of cotton, polyester and nylon mesh materials, this cap is designed to keep you cool and style on point with its classic American indie appeal. 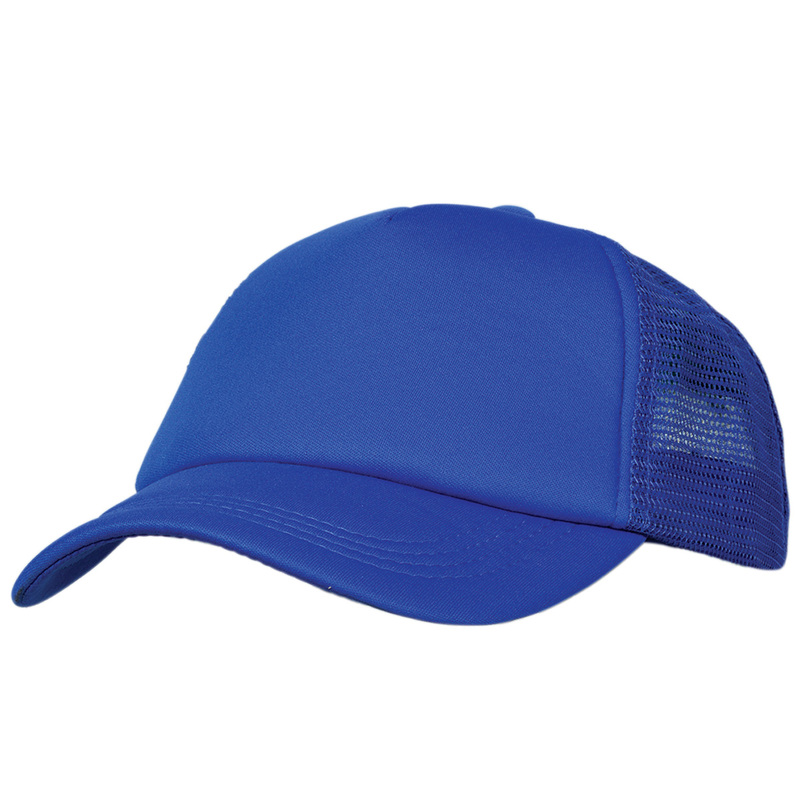 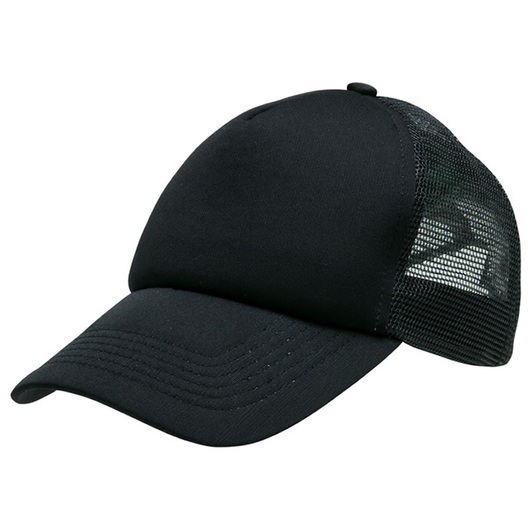 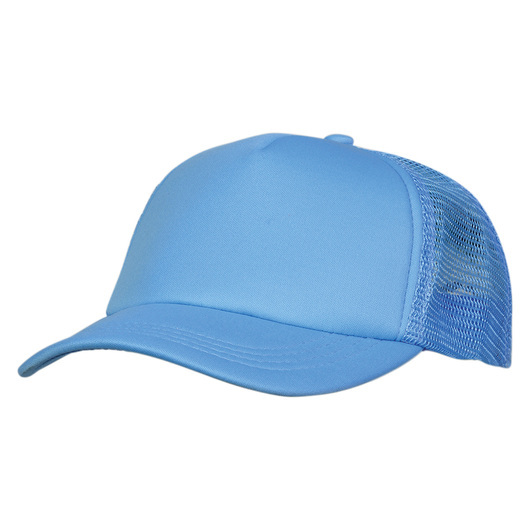 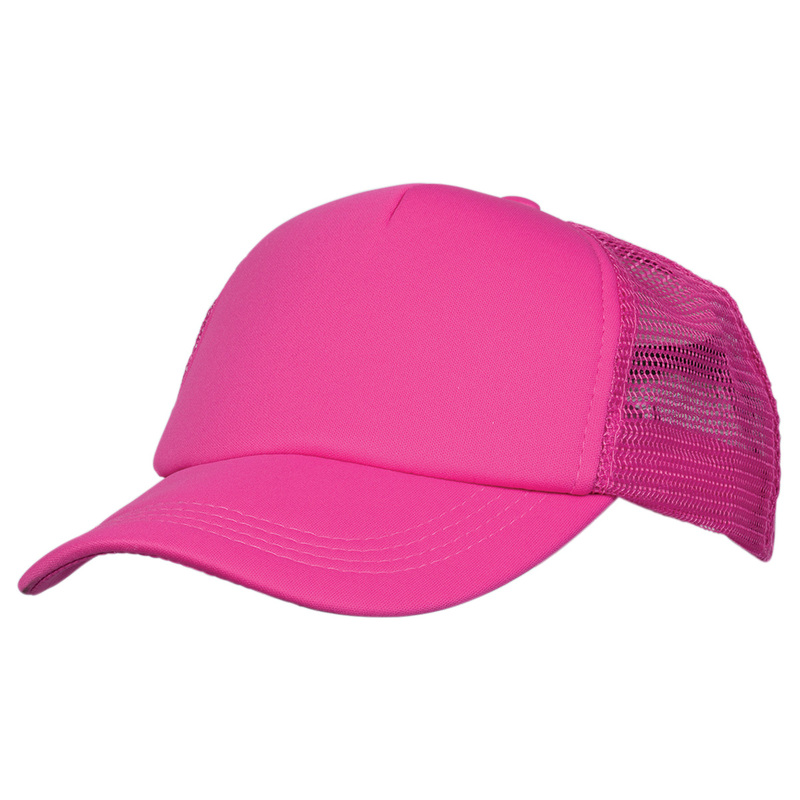 It features a pre-curved peak, padded cotton sweatband, adjustable plastic tab at the rear, 5 panels, padded polyester front, nylon mesh side and back panels. Padded polyester front with nylon mesh side and back panels.